What are the "must-haves" for a Linkedin profile to attract ideal clients? Are there any trigger events which enable you to build relationships with your prospects on LinkedIn? 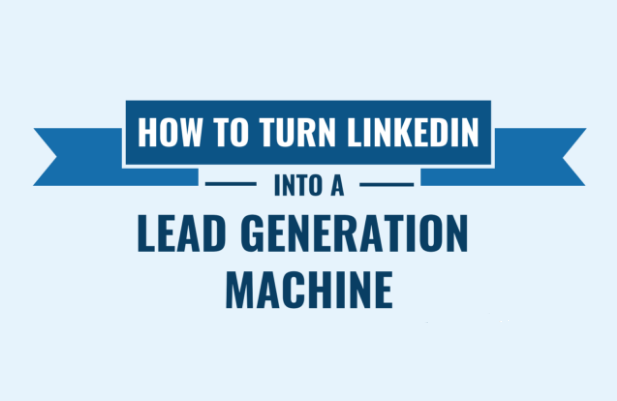 In the infographic below Melonie Dodaro shares her five-step process (The LINK Method) to drive more sales through LinkedIn.